The P28 is capable of massive output despite its size. 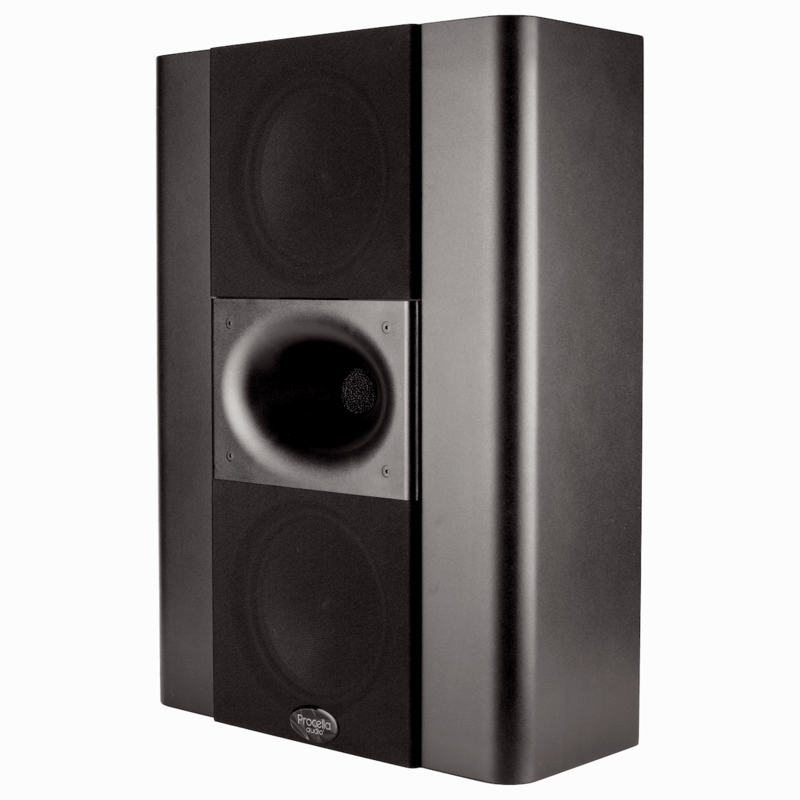 An 8 meter THX reference level speaker with an 80 Hz crossover, it has the same dynamic capability as the P815. When you need maximum dynamic range, especially in very large rooms, but can’t accommodate the size of a full-range Procella speaker, the P28 is the powerful choice! 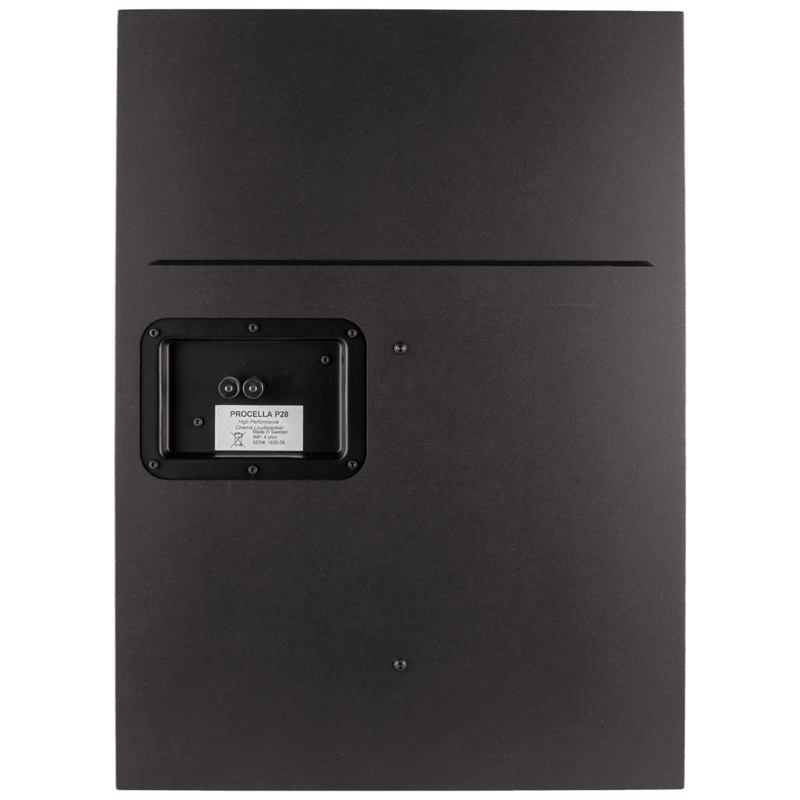 Born with the development of the P860 Tower of Power, the P28 is capable of massive output despite its size. 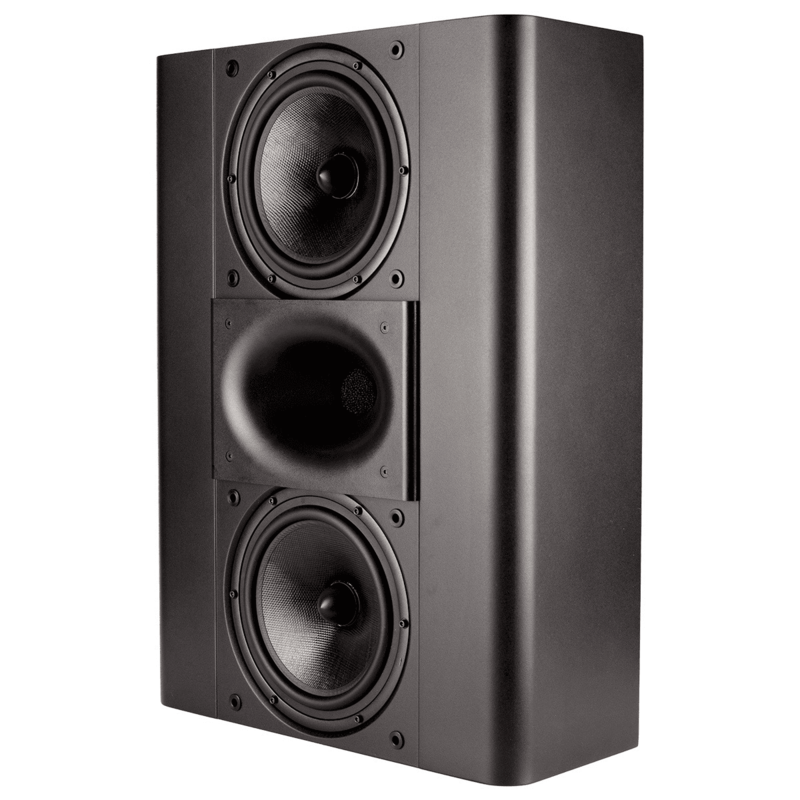 An 8 meter THX reference level speaker with an 80 Hz crossover. It has the same dynamic capability as the P815. We’ve taken the acclaimed P8 speaker design and increased its maximum output level 6 dB with a second custom 8” mid-woofer. Delivering the same impeccable audio quality with incredible headroom. 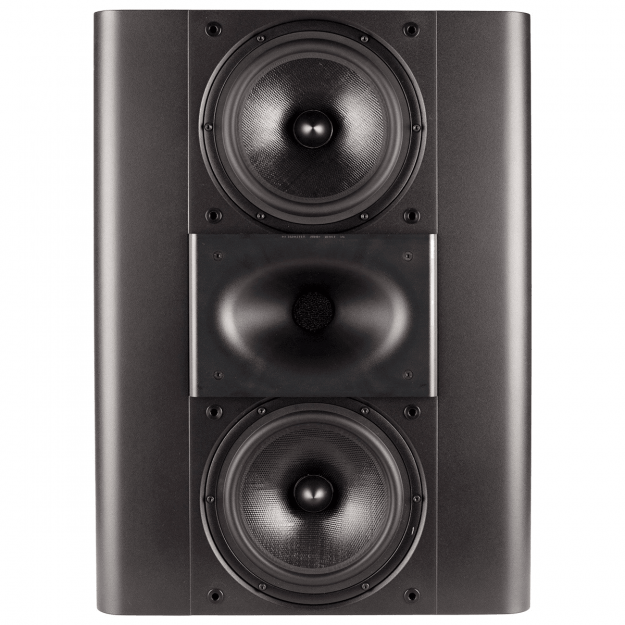 Its D’Appolito design minimizes floor and ceiling reflections for improved audio quality. 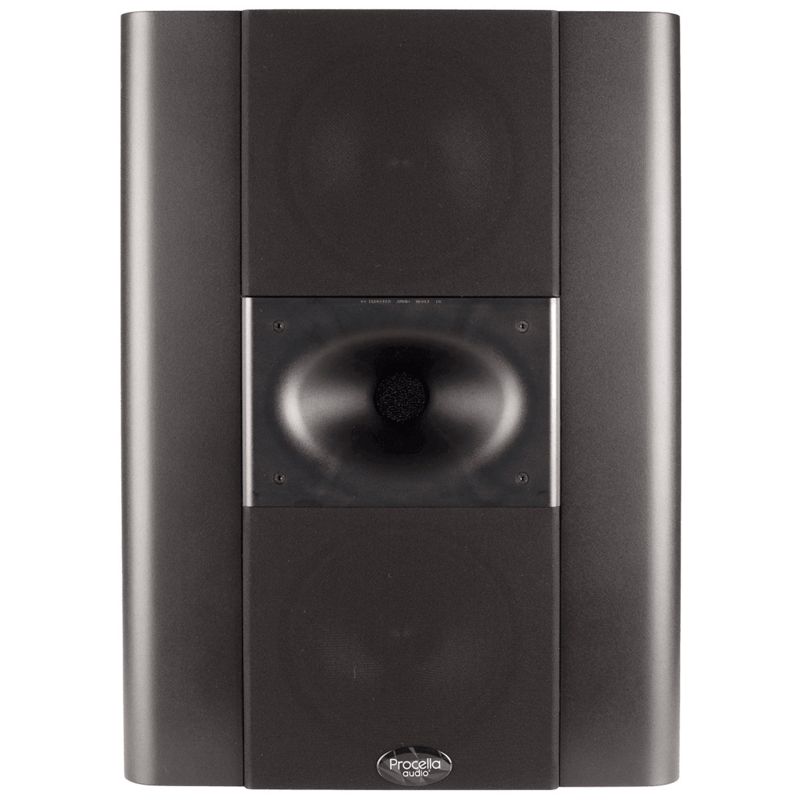 When you need maximum dynamic range, especially in very large rooms, but can’t accommodate the size of a full-range Procella speaker, the P28 is the powerful choice!